Beautiful commercial plush carpet that can also be custom dyed (with a minimum purchase) to match your decor, walls, or pews/chairs in addition to the 44 wide variety of colors offered as a standard color palette. 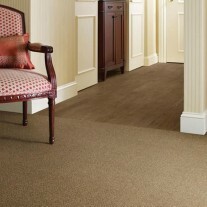 A luxury nylon carpet made for comfort, wear and durability. 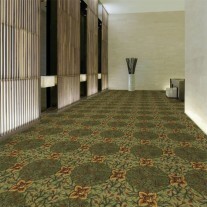 This style is perfect for churches, offices, hotels, and all public spaces. These colors are also available in 1504 Velvet Beauty 36. 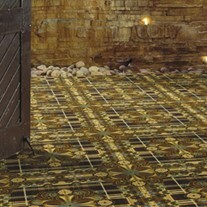 Choosing beautiful quality and affordable carpet has never been easier. Promotional price posted is for full rolls or more, Any size can be purchased, and if less than roll call for pricing.